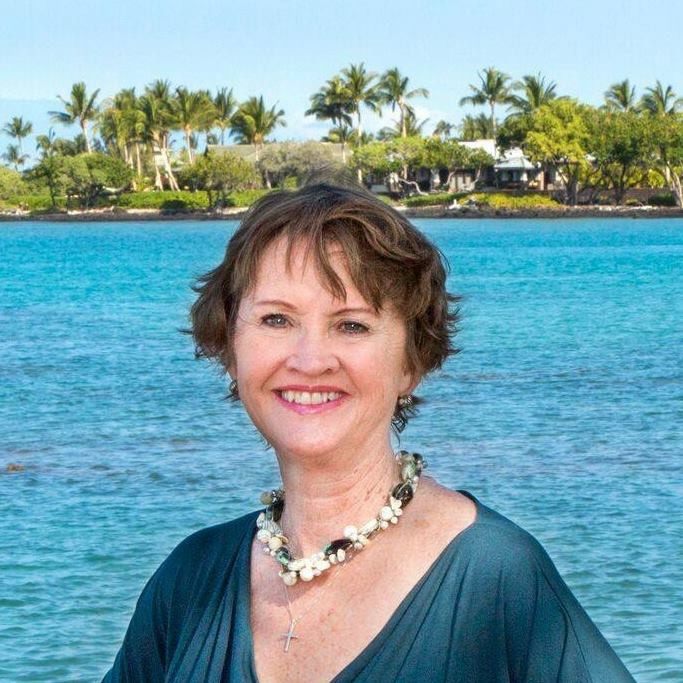 With over 26 years of real estate experience and an intimate knowledge of the Big Island. Her confidence in all aspects of real estate, combined with her diligence, creativity and integrity assures clients they are receiving the best possible service. Karen provides the most current and accurate market information, tapping into her vast network of industry professionals. She continually draws from her extensive marketing experience to offer creative marketing strategies and produce impeccably high-quality marketing materials. Contact me today for more information! Listing courtesy of Kona Home & Land Realty, LLC. Listing courtesy of Gail Kubo Realty LLC.